Matt Huyck on Hello, world! Shoot. 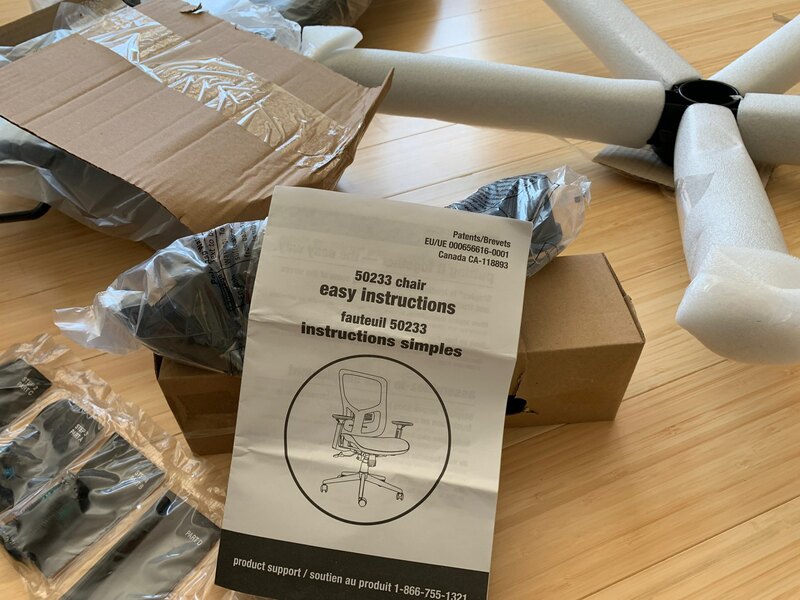 I thought I was getting the chair with the difficult instructions.